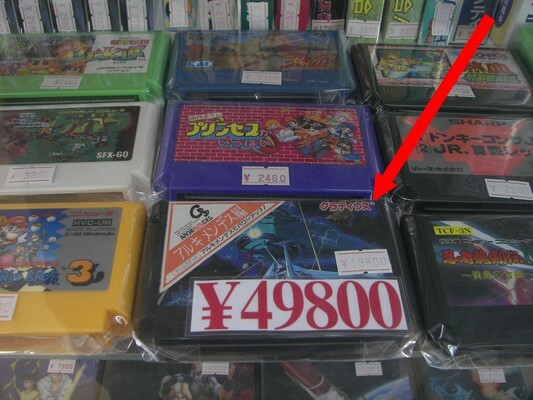 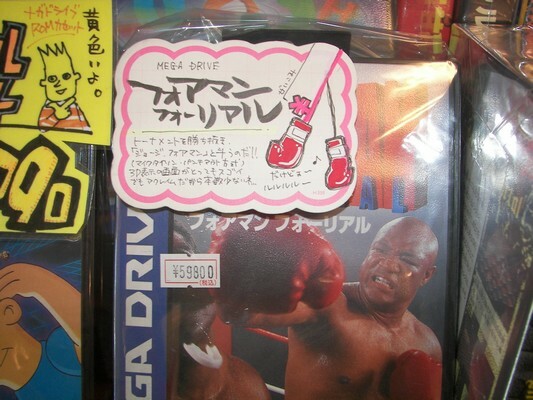 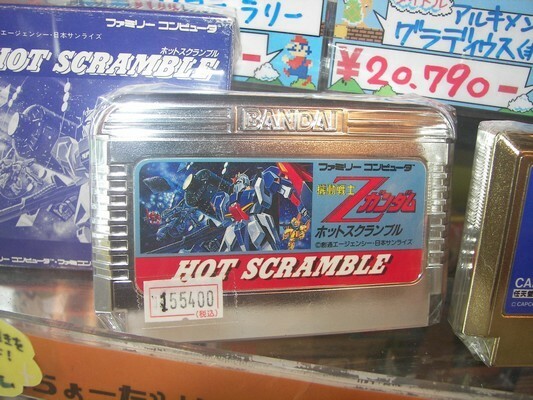 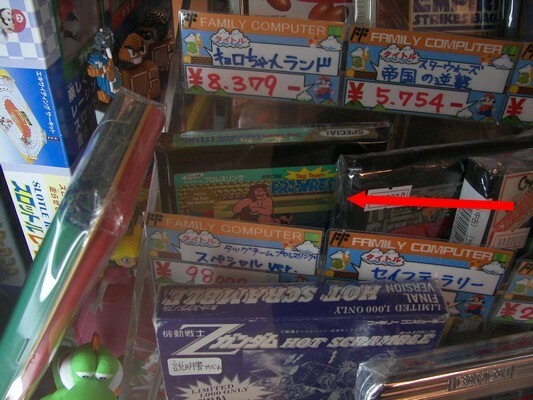 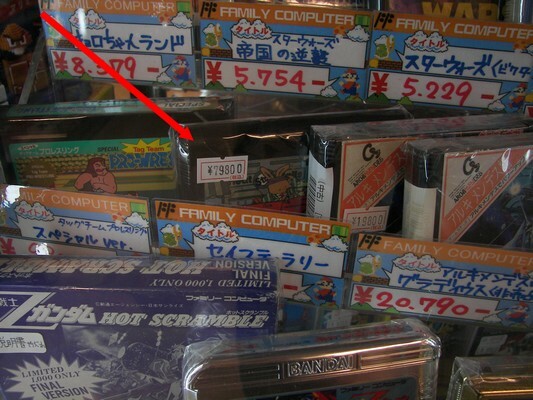 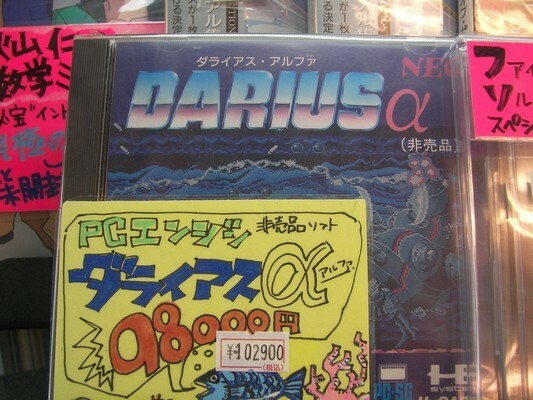 Here are the top 10 of the most expensive retro games currently sold in Tokyo’s Akihabara district (based on my research in about 10 stores). 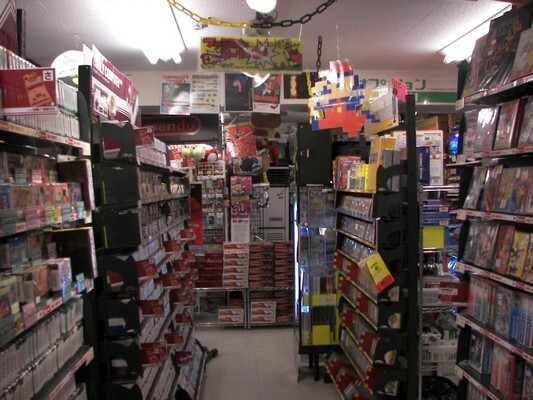 I took the picture above in the place I love the most on this earth, the Super Potato used game store in the heart of Akihabara. 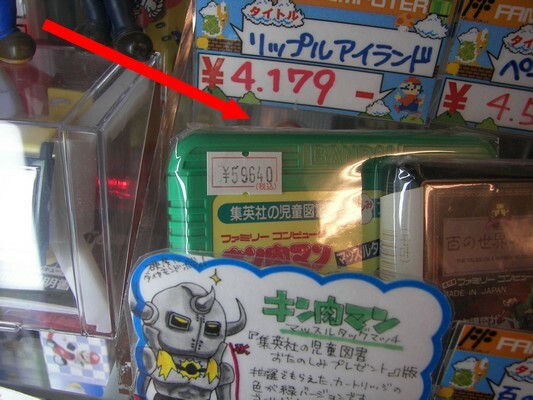 Believe it or not, I didn’t see anything cool gear-wise so this list must do as a “live” report from the world’s Nerdvana for now. 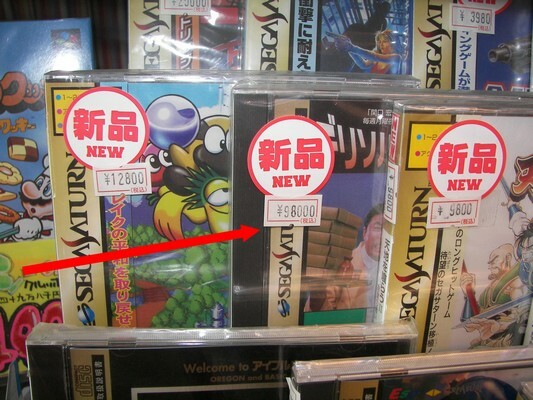 Compared to 1999, when I was still a game collector and went there for the first time, prices went down dramatically but there are still some very, very pricey carts and CDs for sale. 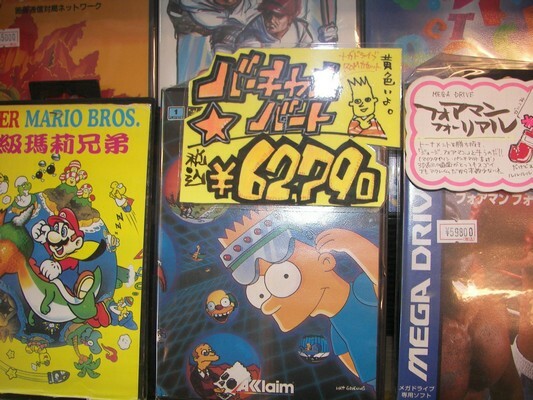 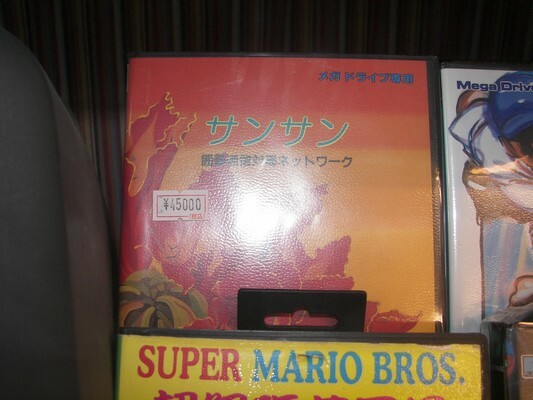 Some of these were available outside Japan in localized versions.